When Sharon and I travel to other states, we like to stay in historic and possibly haunted places. 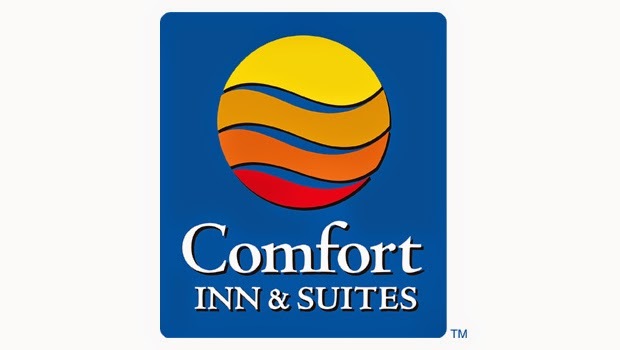 For our Virginia trip, we opted to save our money and stay at a Comfort Inn. The one in Fairfax, VA, was located on a very busy street, but had all the amenities that we needed. We must have wifi, two queen beds, cable, fridge, microwave, and continental breakfast. The Comfort Inn provided all that for us and more. This particular hotel in Fairfax had a 7 Eleven right next to it. We like to stock our fridge with water, soda, tea, booze, and snacks. Shopping was only a walk away. Also, attached to the hotel is an Asian restaurant simply called, Asian Delight. Since we only had breakfast on our first day there, we decided to give the restaurant a try. By the time we checked in and got settled, it was 5:00 pm in VA. Since we were still on Arizona time, this would be more of a lunch instead of dinner for us. The meal was delicious and I decided to have a Pina Colada to get my vacation started. Since our timing was off, we didn’t go to bed until midnight, which was only 9:00 pm AZ time. The next morning we decided to give the continental breakfast a try. Here is a hint, don’t wait until the end of breakfast time to eat, not as many choices. The food was good, and it was enough to start our day and adventures in Fairfax. By the way, on our second morning there, we decided to look for a bakery for our breakfast meal. We ended up at Bakery, Bread & Grill. My breakfast sandwich was tasty, and the coffee was good too.